We supply entertainment equipment and DJ for weddings, functions, parties or any social event. We have a fantastic reputation on delivering high class entertainment for wedding receptions. We are experts in parties and can change a boring venue into something people will talk about for years to come. 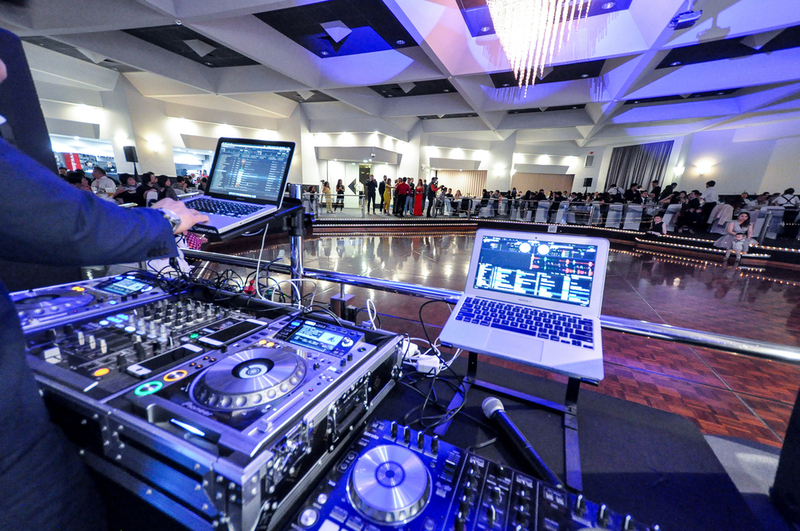 We provide the best Adelaide DJ's creating the perfect atmosphere for small functions to large corporate events. Our entertainment packages can cater to your needs, regardless of what type of event you are hosting.